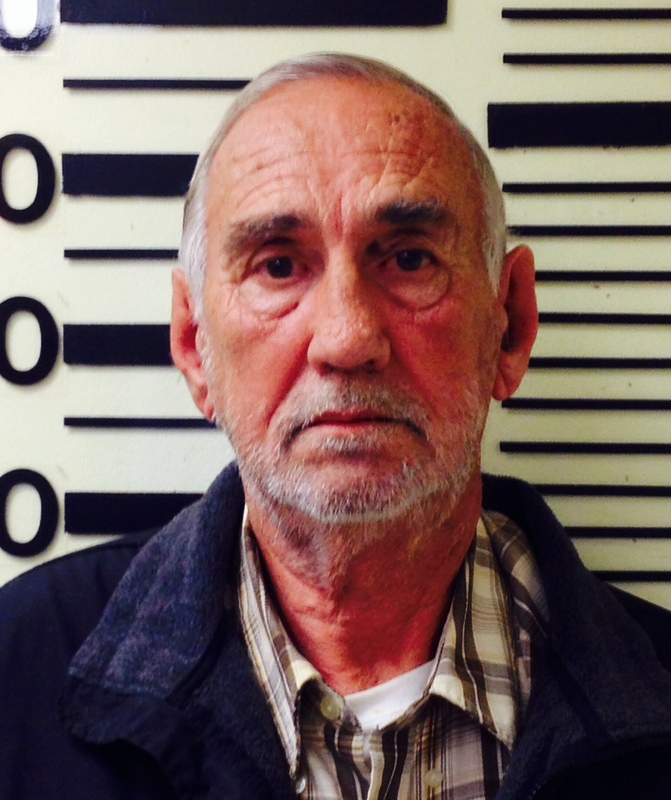 JOHNSON CITY – Special Agents from the Tennessee Bureau of Investigation have obtained an indictment for a Meigs County man accused of stealing more than a quarter of a million dollars from an estate he administered. At the request of 2nd District Attorney General Barry Staubus, TBI Special Agents began investigating Kenneth Leroy Bishop on September 4, 2011. Previously, an accounting of the Estate of Estelle Mae Dulaney, ordered by the Sullivan County Chancery Court, revealed misappropriations totaling $290,549.74. During the course of the investigation, Agents developed information that Bishop served as executor of the Estate from July 13, 2010 until July 8, 2011. On November 19th, the Sullivan County Grand Jury returned an indictment for Bishop, charging the 71-year-old Ten Mile man with one count of Theft over $250,000. Today, TBI Agents, assisted by deputies from the Meigs County Sheriff’s Department, arrested Bishop and booked him into the Meigs County Jail, where at the time of this release, he was being held on $35,000 bond.